I am a coder from the Amiga days, swos probably being my fav game on the Amiga. I can code in C++/C# and know opengl very well, and would be willing to learn directX more, if you need any help from another coder? I have lots of code on github and videos of my work on youtube if you’re interested? Hey mate! 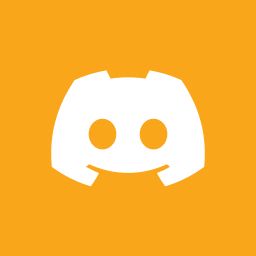 Just join on Discord! So we can talk about it.